ABBOTSFORD, BC (April 1, 2019) – For the fourth time in as many years, PBR (Professional Bull Riders) Canada’s elite Monster Energy Tour will buck into Abbotsford, British Columbia with the Abbotsford Classic, on Saturday, October 19, at the Abbotsford Centre, for one night of edge-of-the seat action. In 2018, Jared Parsonage (Maple Creek, Saskatchewan) went a perfect 2-for-2 in the Fraser Valley to capture his first victory on the Monster Energy Tour. The victory propelled Parsonage from No. 6 to No. 4 in the national standings, positioning him within 578.33 points of the No. 1 ranking with two events left on the calendar. While the Saskatchewan man finished the season No. 4 in Canada, he once again finds himself in contention for this year’s title, currently sitting atop the Canadian national standings. Historically, the event has played a crucial role in shaping the national title race. In 2017, as the final regular-season event of the year, young-gun Lonnie West (Cadogan, Alberta) went a perfect 2-for-2 in to capture his first PBR event win. The victory propelled West from No. 10 to No. 5 in the national standings, where he concluded the year ranked No. 4 in one of the tightest races for the PBR Canada title in recent history. Tickets for the one-day event go on sale Friday, April 5 at 10 a.m. PT. They range in price from $25 to $100, standard fees may apply, and can be purchased at the Abbotsford Centre Box Office or online at www.Ticketmaster.ca. The 2019 slate of events marks the fourth season for the Monster Energy Tour as a unified competitive series traveling across the country. The Abbotsford stop will be the eighth event on the 2019 Monster Energy Tour schedule. 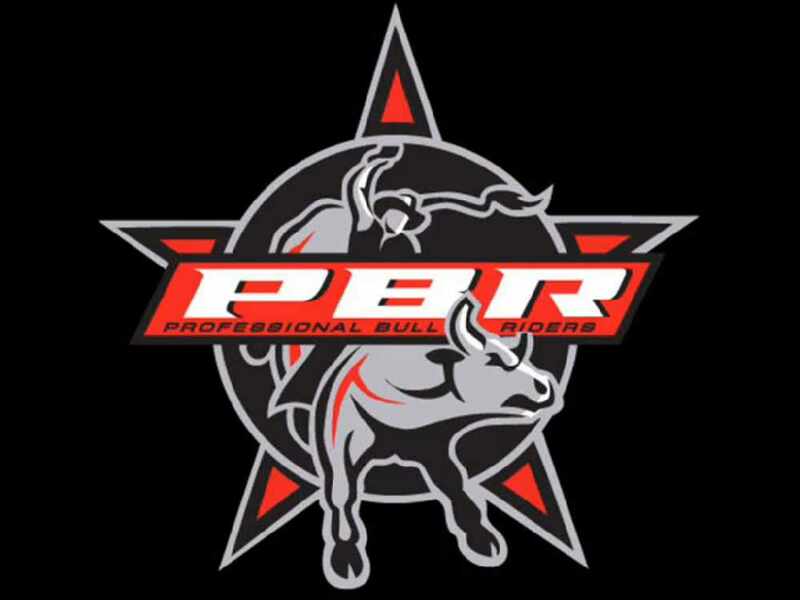 Prior to visiting the British Columbia city, the nation’s premier series will visit the likes of Winnipeg, Manitoba, Calgary, Alberta and Halifax, Nova Scotia, with all roads culminating with the PBR Monster Energy Canadian Finals, presented by Dakota Dunes Casino in Saskatoon, Saskatchewan on Nov. 22-23 when the 2019 PBR Canada Champion will be crowned.